The New Convertible Slouchy Beret is fantastic. - Extra casual, extra roomy, extra comfy and extra stylish... Great for Chemo and Hair-loss! 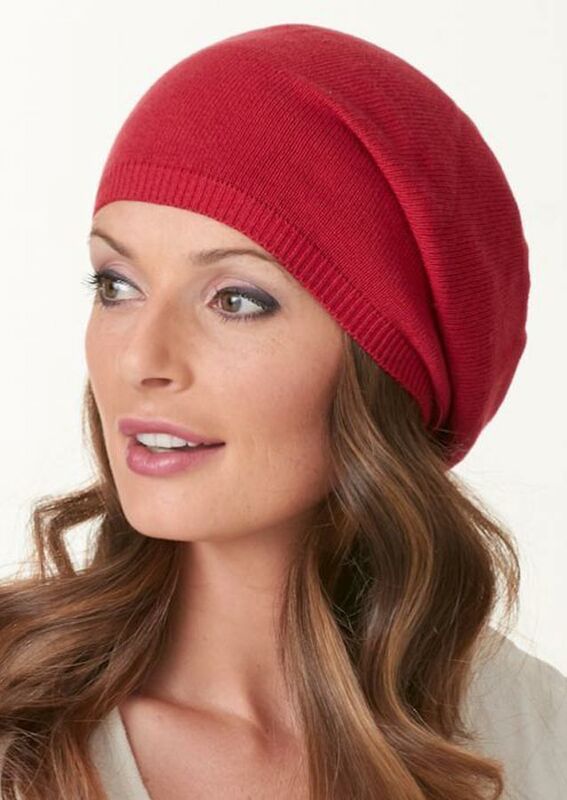 The Convertible Slouchy Beret is extra generous and provides full coverage of your hair or scalp.